Start taking classes at Row Studios and other studios! 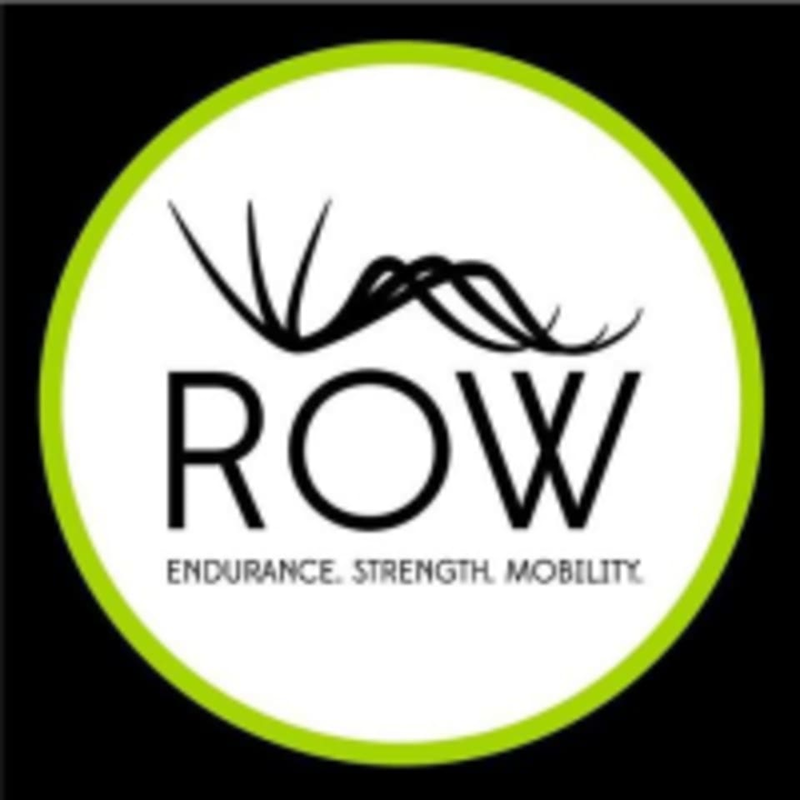 ROW Studios is the creator of the high-intensity and low-impact ALL BODY workout, perfect for all levels of fitness. Although we do more than just row, rowing is a great tool because it works every muscle in every stroke and our dynamic group fitness classes deliver the most efficient and effective combination of endurance, strength and mobility training that burns maximum calories, builds lean muscle and delivers the results you want. We have 3 types of classes that indicate their main focus: All Body, All Endurance, and All Strength. Carly made sure our forms were right and gave a challenging but fulfilling workout! Ayshe was a great instructor! Enjoyed the whole body workout. Hope to catch a class with her again! This is quickly becoming my favorite ClassPass class/studio. Great workout, motivating instructors, and small class sizes. great total body workout, changes every time you go! Carly is encouraging and helpful, you should definitely try it! Great inspiring class. Instructor was very attentive. Pushed me to where she knew I could do. Will be back!! Challenging but enjoyable class. The 30 minutes past in no time!